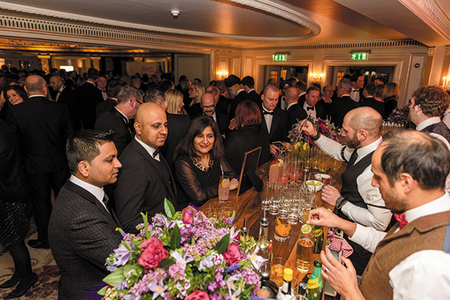 The Drinks Retailing Awards are the most prestigious in the industry because they have the most rigorous judging process. 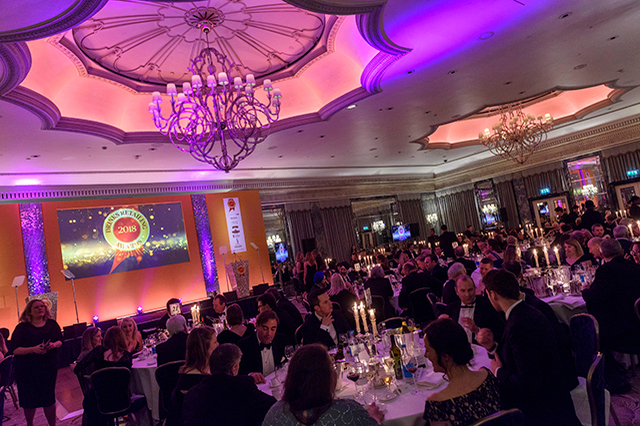 For judging purposes, the awards are split in three category areas: those open to just multiple retailers, those open just to independent retailers and a category open to both. Drinks Retailing News recruits a panel of industry experts to nominate the best multiple retailers in the land for various drinks categories, such as beer, cider, wine and spirits. We analyse data from Nielsen to discover which retailers are growing market share and driving value into the market. We conduct a survey with YouGov to receive consumer feedback. We then conduct a series of store visits to examine the ranges on offer and the various merchandising strategies employed in a bid to discover the retailers that are the most successful. We then consult with industry experts again to determine a winner from the shortlist, using the data we have gathered. Click here to see a list of the multiple categories. 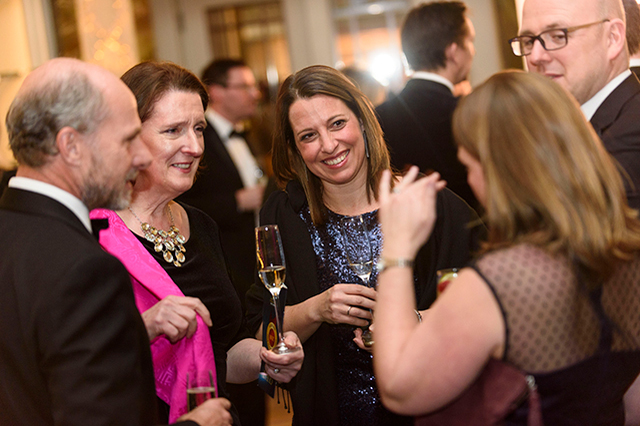 There are thousands of brilliant specialist independent retailers scattered across the country, so these categories require a different judging process. We require independent retailers to fill out an entry form listing why they deserve to win the prize in a specific category. Each independent category has its own set of criteria - which can be viewed by clicking here - so please check the guidelines before entering. When the deadline has passed, an independent judge visits each retailer in order to assess the standard of retailing. Once all the store visits are completed the judge then reports his findings back to a final judging panel, where the winners are decided. Click here to see a list of the independent categories. There is an increase of online retailers across the country, so this category requires a different judging process. We require online retailers to fill out an entry form listing why they deserve to win the prize in this category. When the deadline has passed, a final judging panel with gather to determine a shortlisted of finalists and the overall winner is decided. Click here to see a list of all the categories. We are looking for winners that can act as an inspiration to the rest of the drinks trade. 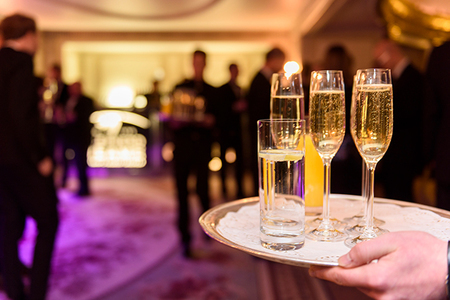 All finalists are invited to attend the awards as guests of Drinks Retailing News. Plus for all independent finalists there is a paid-for overnight stay at a London hotel.